Your work environment is where you conduct business and it is where you deal with clients and potential clients on a daily basis. A clean environment is important if you want to conduct a successful and efficient business. 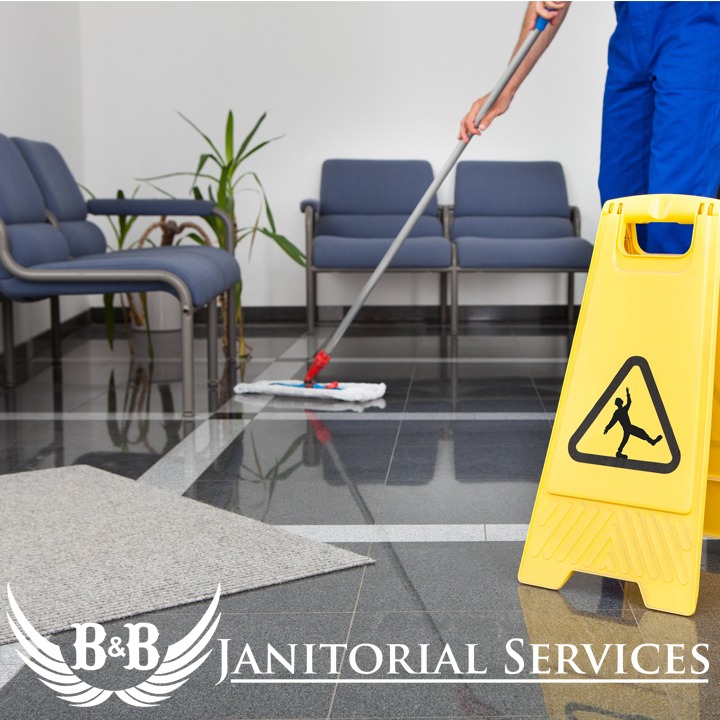 At B&B Janitorial Services we can take this responsibility off of your shoulders and get all of your cleaning and janitorial completed for you. We want to make sure you stay ahead of your competition and have one of the most pristine and professional businesses in your industry.